Bhubaneswar: Biju Janata Dal (BJD) President and Odisha Chief Minister Naveen Patnaik on Monday appointed senior leader Prafulla Chandra Ghadai as party vice-president, informed BJD state general secretary Bijay Nayak here this evening. 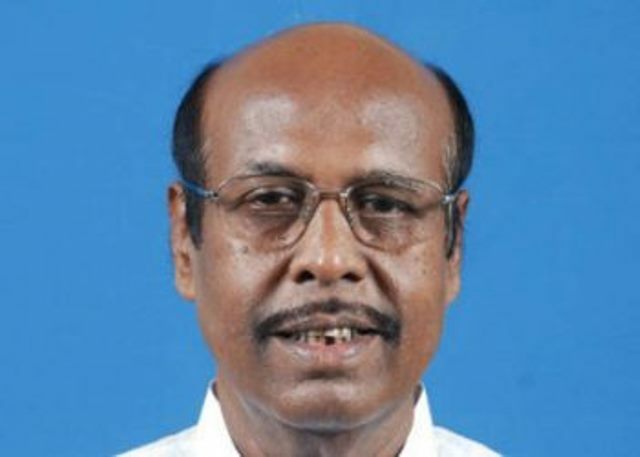 Earlier in the day, the ruling party appointed former Finance Minister Ghadai as senior observer for Khordha, Ranpur and Chilika assembly constituencies. Notably, Patnaik had revoked the expulsion on Ghadai on March 18. Ghadei, who had represented the Sukinda Assembly seat for consecutive five terms since 1990, was expelled from the party on September 2014 for anti-party activities. In Odisha, The simultaneous Lok Sabha and Assembly elections began on April 11 and would end on April 29.